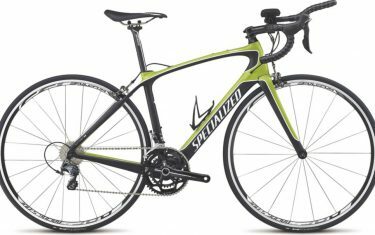 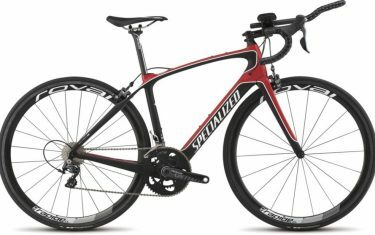 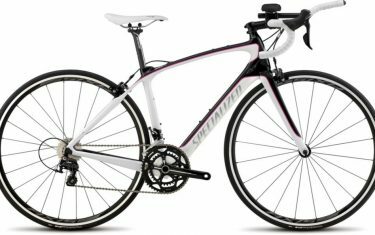 The Specialized Dolce is designed specifically for women. Are you one of those people who can’t help but wonder ‘where does that road go?’ The Dolce Evo is a bike that’ll help you find out, and features a reliable and efficient component package to help you get into the adventure game. 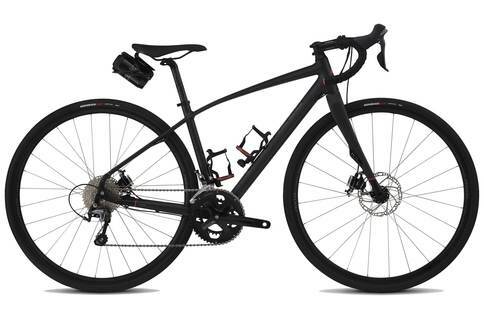 Built to tackle any gravel and dirt road adventures with comfortable confidence, the Evo boasts hill-crushing subcompact Cruise/Climb gearing, and ample storage for those long explorations into the unknown.